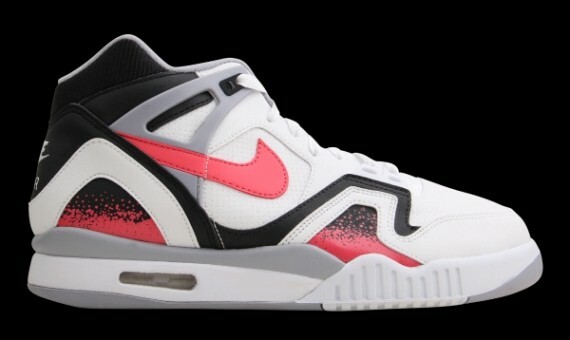 One of Andre Agassi's most popular signature styles is finally on its way back in a classic original color scheme. 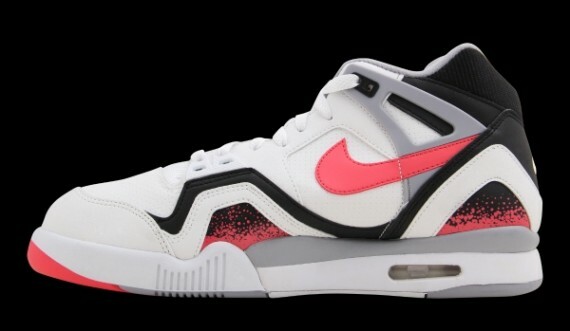 Last seen back in 2006, the timeless 'Hot Lava' Air Tech Challenge II makes its return in identical form. The tennis classic features a full white leather build with black overlays, and hot lava energizing over the Swoosh logos, paint splatter graphics, and outsole below. 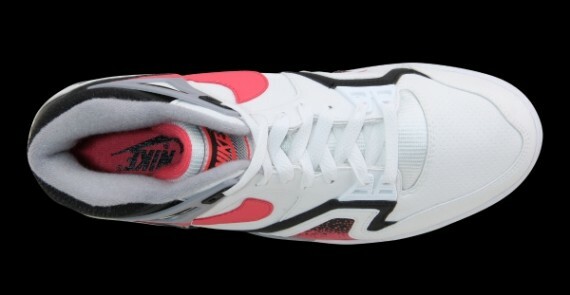 The 'Hot Lava' Nike Air Tech Challenge II QS is expected to hit select Nike Sportswear accounts soon. 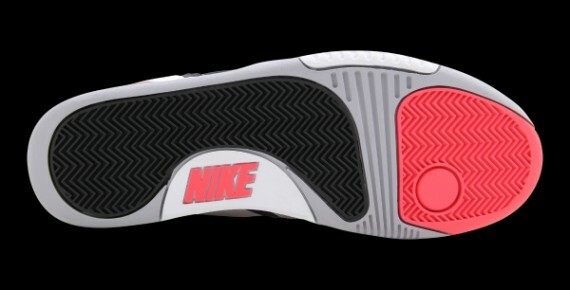 Stay tuned to Sole Collector for further details.